This series of articles talks about CBIoTS and Cognitive technologies. 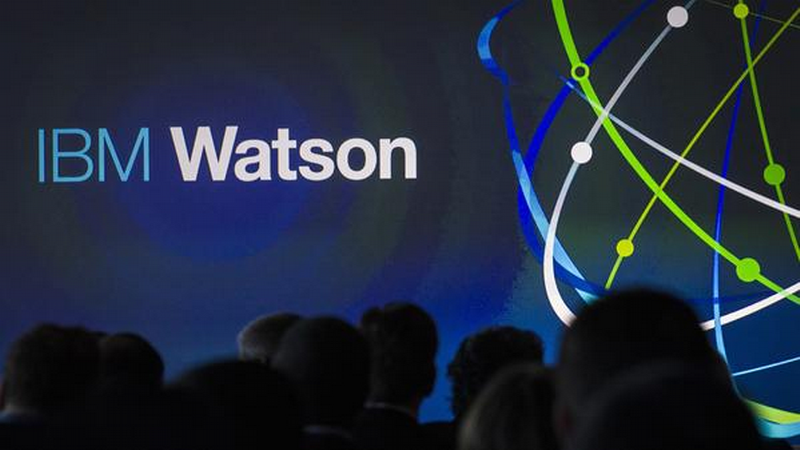 They are produced directly from the event IBM World of Watson 2016. Today, I’m proud to announce to the SogetiLabs community that we succeeded in building an IoT platform available in the Cloud, On-Premise or Hybrid that allows reification (structural) and local introspection (behavioral) aspects of reflexivity. The main goal for our framework is the control/command of Ultra Large Scale System (ULSS). For us, this scale of ULSS is above a million machines, and we named our platform Cockpit for Big Systems (CBS). Today we are at the scale of Very Large Scale Systems (tens of thousands machines), already experienced with an on-premise architecture. We know that the scale of ULSS is reachable by multiplication of instances of our platform and some optimizations. To reach this scale we decided to make an extension of CBS to IoT. We call it CBIoTS (pronounce it like cybiots). Since 2009, Patrick is involved in R&D programs and projects of his Business Unit in Toulouse and leads in 2013 five innovation programs and projects in the area of mobile applications, big data and data visualization and valuation, testing, enterprise modeling and big systems control and command.